“Coach Clink”, age 80, of Summit Township, formerly of Clark Lake, went to be with his Lord and Savior, Jesus Christ August 31, 2018, peacefully at home in Summit Park Assisted Living Center. He was preceded in death by his loving and devoted wife of 56 years, Bonita “Bonnie” Clink in October of 2017 and his parents, Lloyd and Mary Jean Clink. He is survived by his three children, Debbie (Jack) Plate, Doug (Terrie) Clink and Pam Peterson, loving grandfather to Ross (Jackie) Plate, Lindsay (Josh) Hudson, Lauren Plate, Andrew (Monica) Clink, Allison (Tyler) LaCroix, Alex Clink, Stephanie (Trevor) Krajewski and Hannah Peterson, numerous great-grandchildren, his sisters, Ruth (Wayne) Stockton and Yvonne Aftanas, loving sisters-in-law, Patricia Platt, Lois Jackson and Catherine (George) Barrie, many loving nieces and nephews. Lloyd was born in Port Huron October 14, 1937, graduated from Port Huron High School in 1955, he completed his graduate education at Spring Arbor University and Masters at Eastern Michigan University. Lloyd’s extensive work in education began at Vandercook Lake High School and Blissfied in the 1960’s, during those years he led several teams to State Championship titles. Napoleon High School became his life’s work in the early 1970’s where he coached Football, Track and devoted countless years to the Wrestling Program as head coach. Lloyd was very involved in all aspects of athletics at Napoleon eventually becoming the Athletic Director as well for a lengthy period of his career. 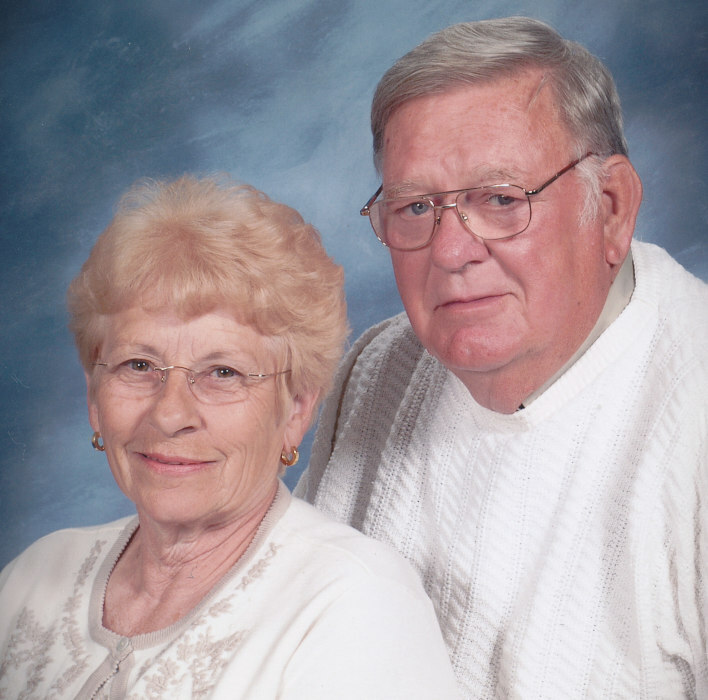 His passion for education did not end in the school and the meets, Lloyd taught drivers education through the public schools and privately into retirement for over 20 years. Not only was Lloyd extensively involved in Athletics, his career would see him through teaching and to many successful years as Napoleon High School Assistant Principal (and Athletic Director) in the 1980’s with a short time as Middle School Principal at the end of his career. In all, he contributed over 40 years to the public school system and countless Athletic programs. When Lloyd had free time from his educational activities, he devoted those hours to his wife Bonnie and loving family. Throughout his life Lloyd was well known for cooking and hosting large gatherings for coworkers, friends and family, he also found time to maintain extensive vegetable gardens. In retirement he and Bonnie spent many enjoyable years in Florida. His devotion to the church followed him wherever he went whether in Michigan, Florida, the classroom or in practice. A Celebration of His Life will be held at the Jackson Free Methodist Church (2829 Park Drive, Jackson, MI 49203) Thursday, September 6, 2018 at 1 pm with Pastors Mark Murphy and Jason Engle officiating. Interment Oak Grove Cemetery, Napoleon, Michigan. 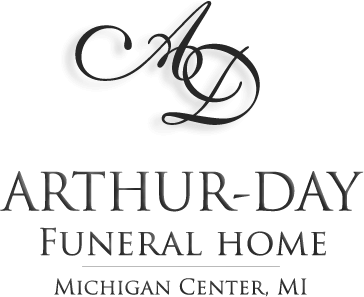 Visitation will be held at Arthur-Day Funeral Home (820 5th, Michigan Center) Wednesday 2-4 & 6-8 pm. 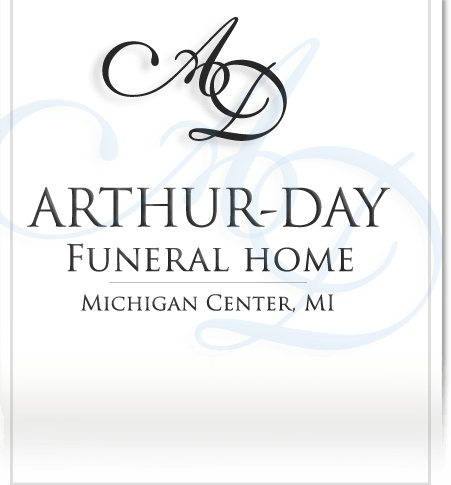 Contributions in his memory are directed to his church or the Alzheimer’s Foundation.